Born in the French Alps, Rossignol began making wooden skis in the early 20th century. 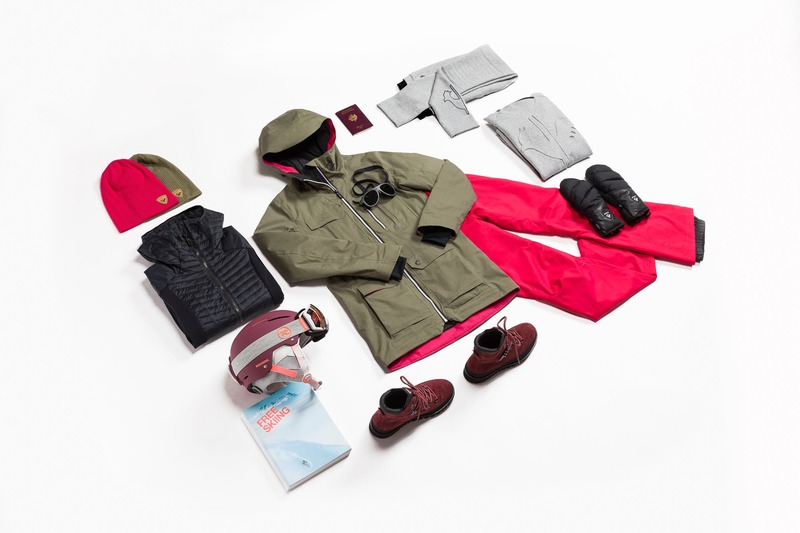 Since then, we've grown to provide skiers with everything they need for their mountain lifestyle. These women's slim-fitting, casual pants are made of a thick cotton-blend knit. A 3D rooster print on the leg nods to our alpine roots.